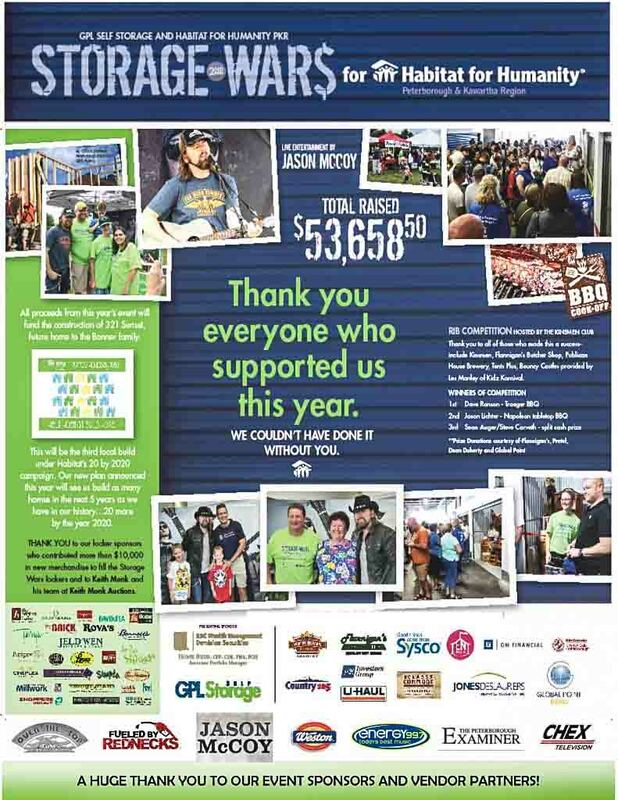 We’re proud to sponsor this great cause again this year. 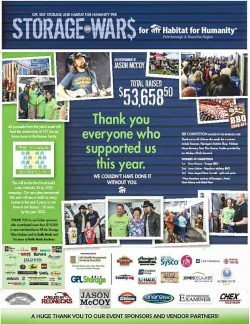 Last year’s event raised over $50,000. Please be sure to mark your calendar for this year so we can help raise even more to help families in the Peterborough area. There’ll be great food and events as well as a charity auction of storage lockers filled with items donated by local businesses. More details coming soon.